As the only international B2B coffee and tea show in the UK, the event will be a fantastic opportunity for all Tea & Coffee World Cup followers, old and new, to access this booming market. With the event coming from Singapore, its setting in 2017, the UK is the number one European location for the coffee and tea sector, as chosen by the industry itself. 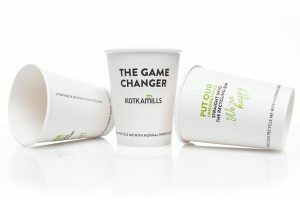 A main theme of the event this year will be sustainable packaging, with talks and demonstrations from the Paper Cup Recovery & Recycling Group, Union Papertech and Ahlstrom on their work to create, promote and foster the use of eco-friendly cups and tea bags. 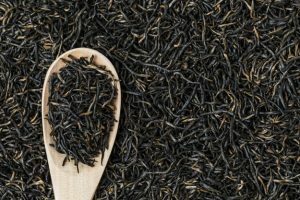 Tea & Coffee World Cup is looking forward to showing some of the sustainable innovations in one of the most important topics sweeping the world this year. As always, the event has an impressive number of classes lined up, being held this year by the renowned London School of Coffee and the UK Tea Academy. 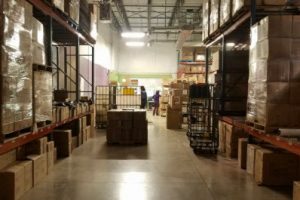 In addition, Probat-Werke will be giving live demonstrations on their roasting machines, a unique experience for those looking to enter the world of coffee roasting. Tea & Coffee World Cup is also delighted to announce that the Alliance for Coffee Excellence will be attending the event with Cup of Excellence winners. They will be holding exclusive sessions, giving visitors the opportunity to experience the very first public cupping of winners from both the Burundi and Rwanda competitions. Tea & Coffee World Cup is a three-day B2B trade fair which has been running for 23 years, supported by the renowned Tea & Coffee Trade Journal, and bringing together the entirety of the industry’s supply chain – from bean and leaf to cup. Located at Birmingham’s National Exhibition Centre (NEC), Tea & Coffee World Cup 2018 is organised by Bell Publishing, a publishing and events company dedicated to the entire food and drink production sector. Dating back to 1999, Bell Publishing been publishing information trade magazines and holding leading networking events for nearly 20 years. 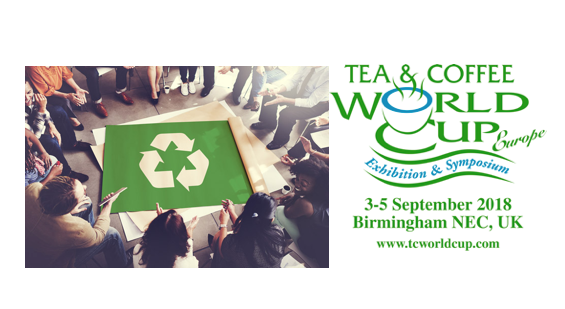 Tea & Coffee World Cup will be held 3-5 September 2018 at the NEC, Birmingham, UK.